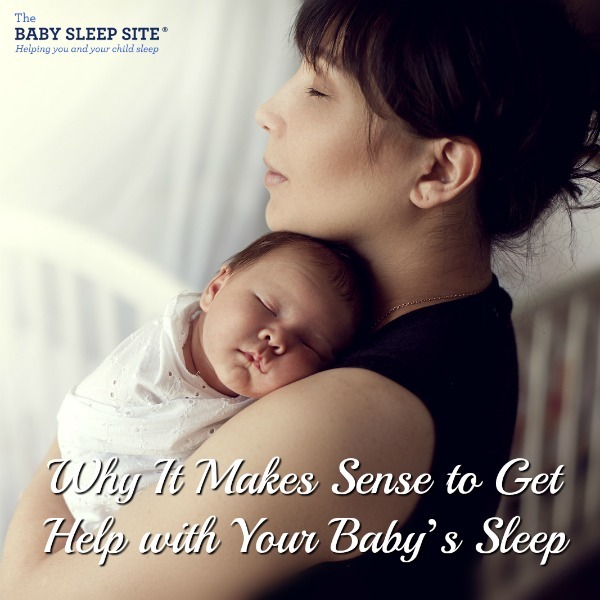 It's no secret that we at The Baby Sleep Site are dedicated to helping parents help their children to gently fall asleep independently, and take long restorative naps. 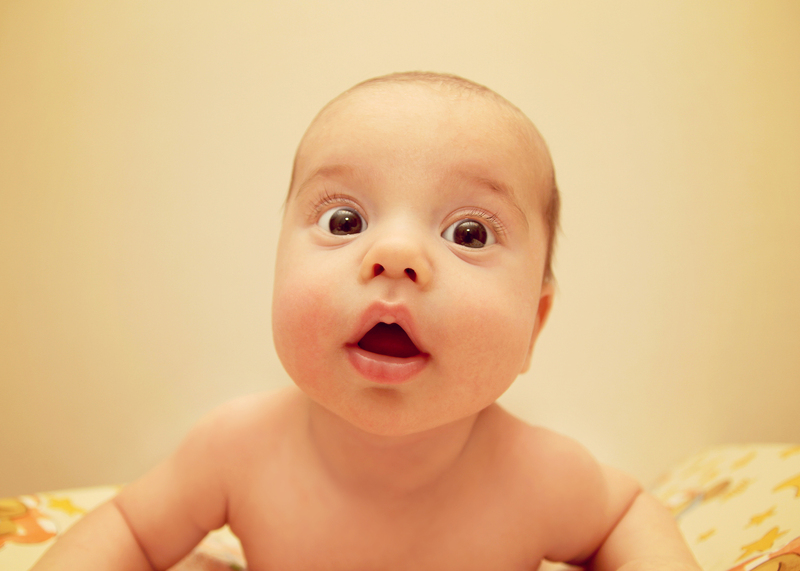 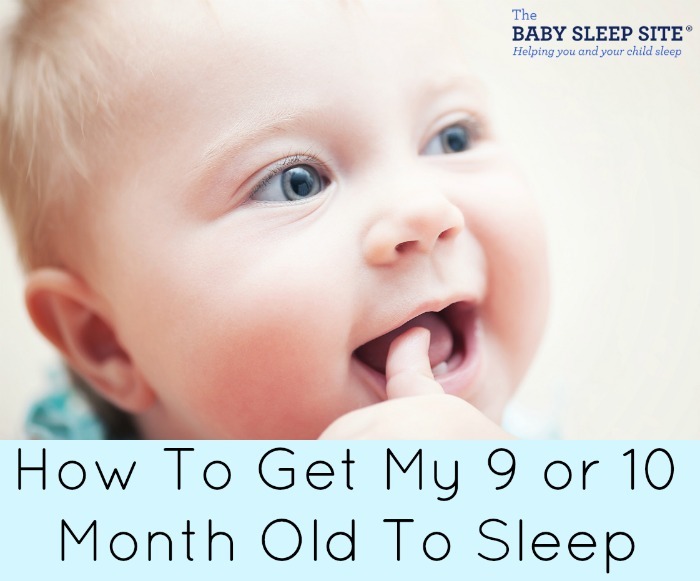 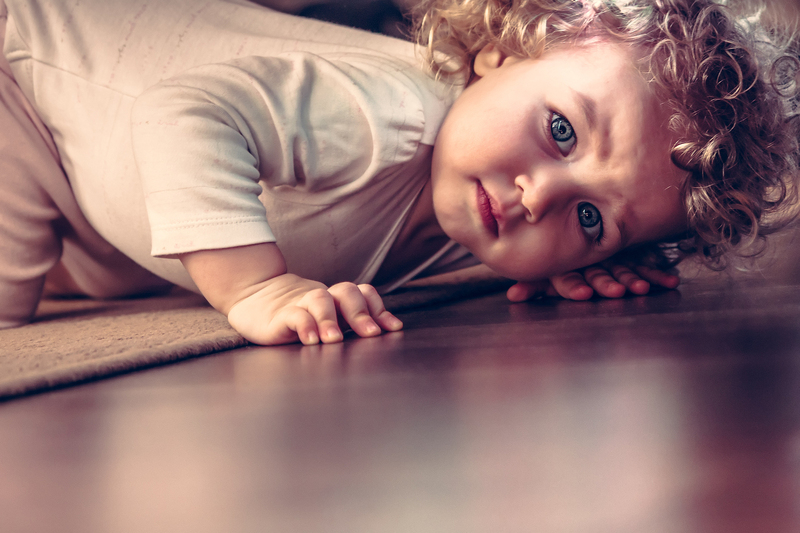 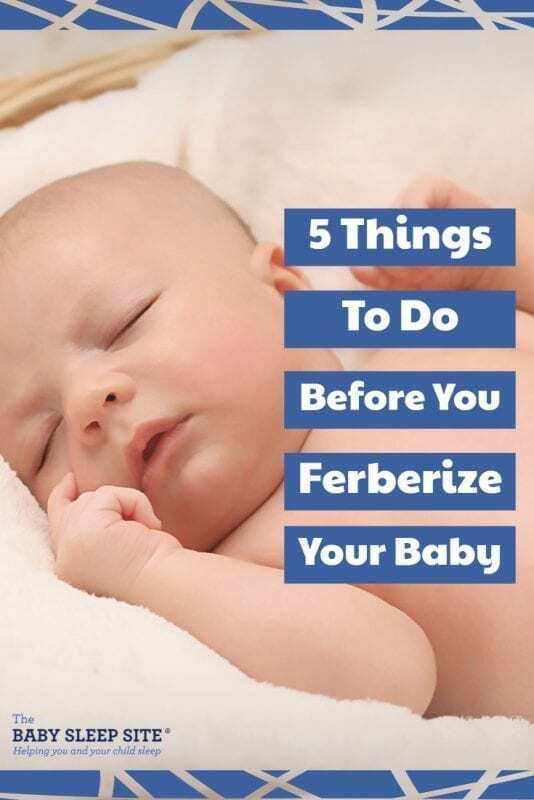 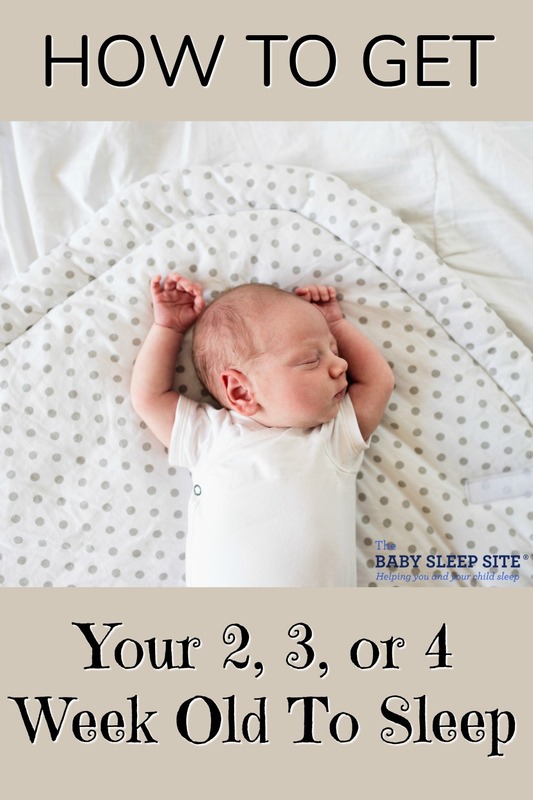 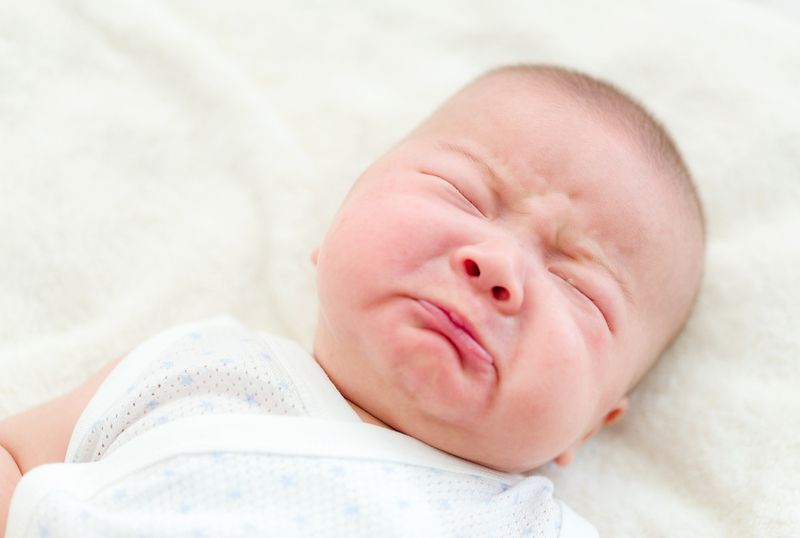 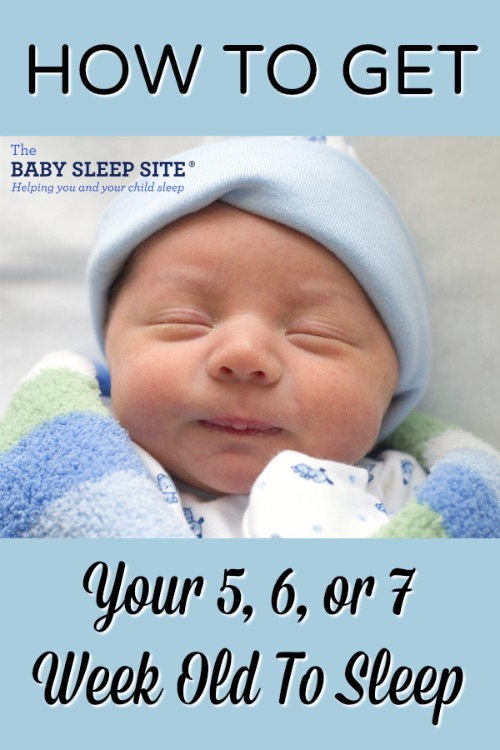 If your little one is waking up in the night or mid-way through their nap, chances are they need to let go of sleep associations or adjust their schedules to combat over-tiredness. 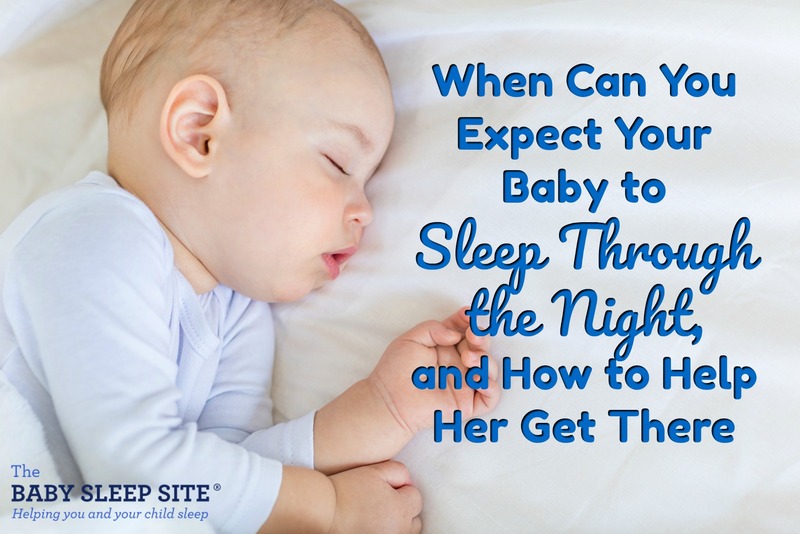 Learning to sleep independently and having an ideal sleep schedule are two of the most important factors to helping your child get the sleep they need.